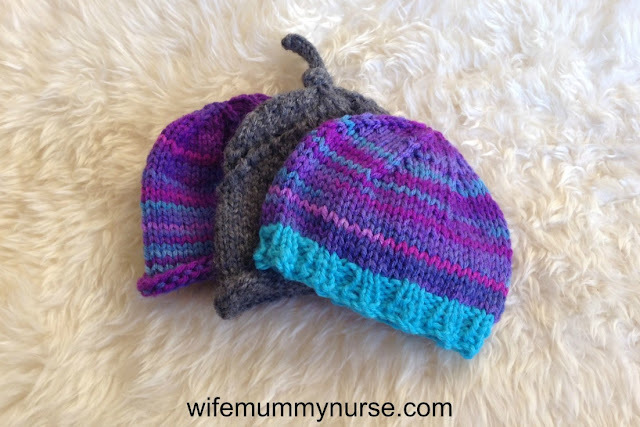 I love the Pinwheel hat, it looks so well knit too. Thank you for posting the name and link to the pattern! 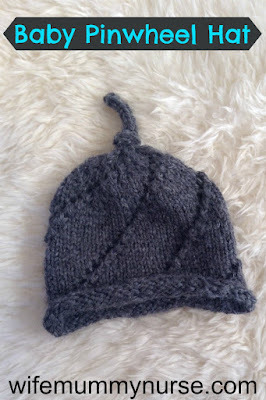 love little baby hats they are so cute.